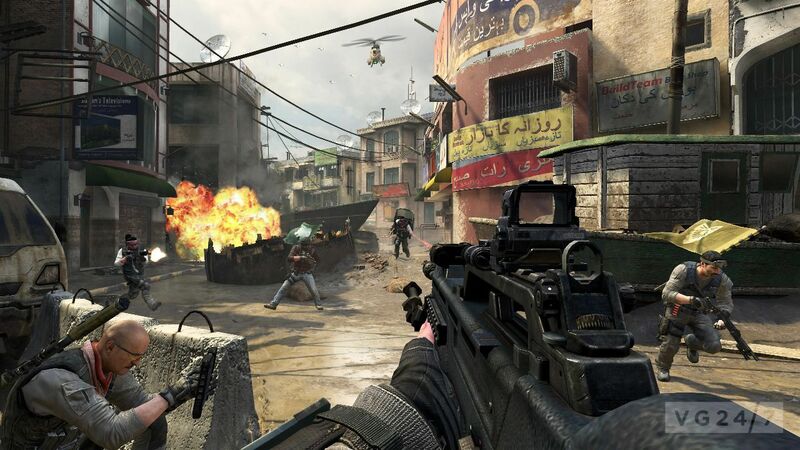 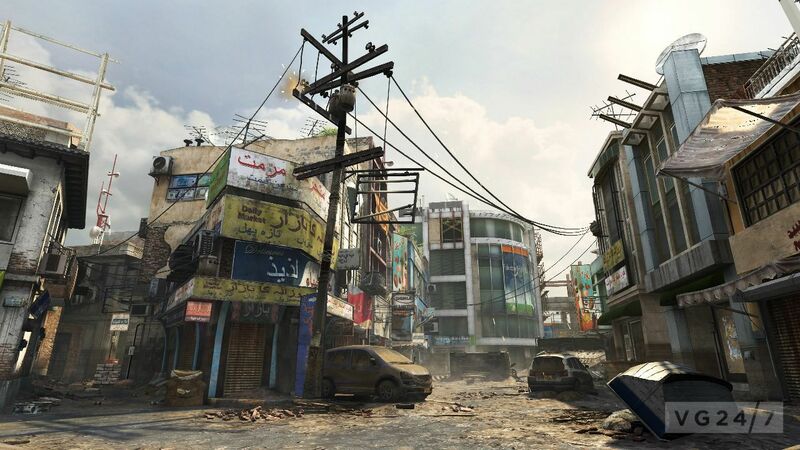 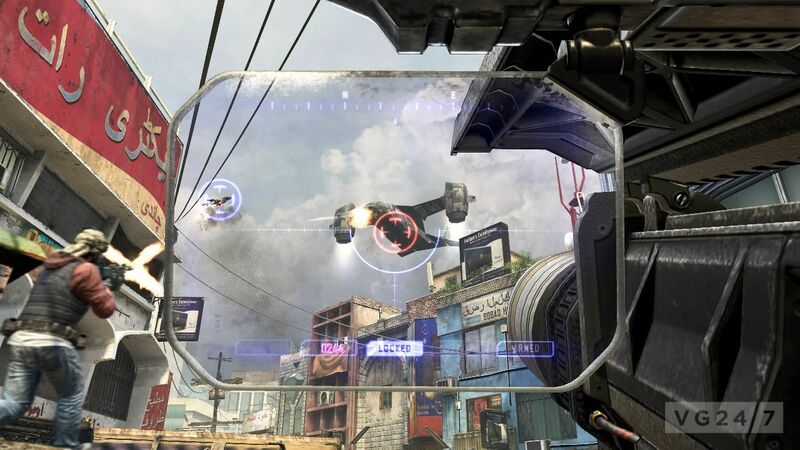 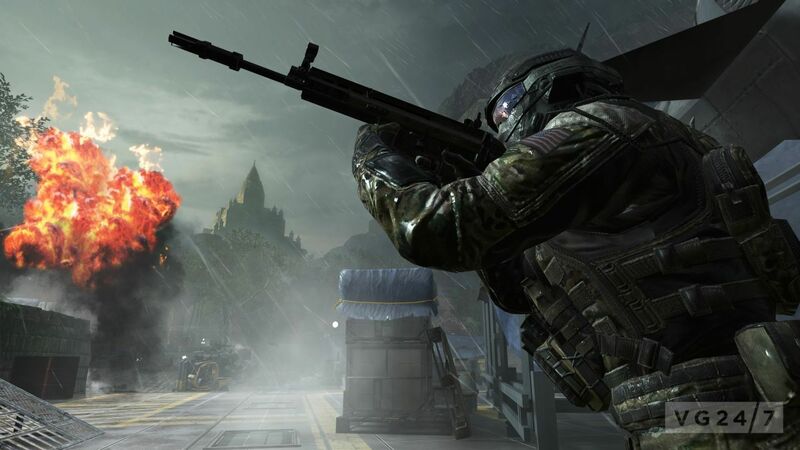 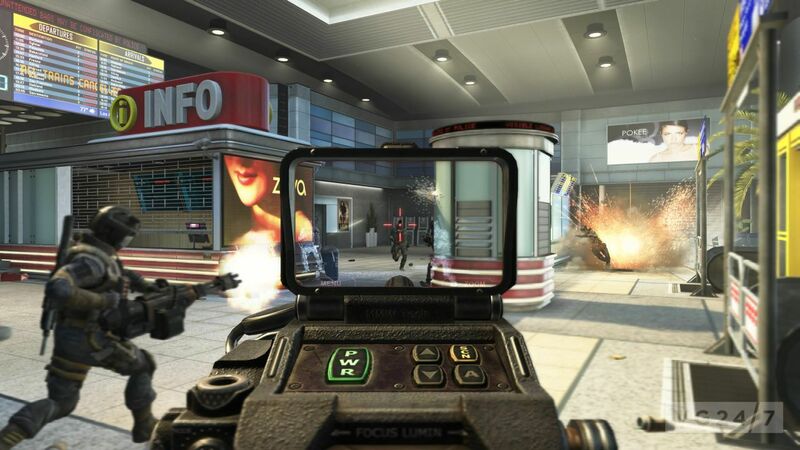 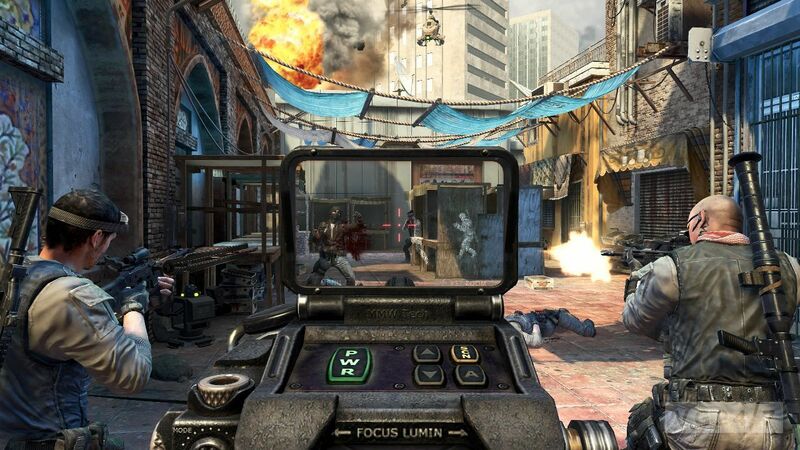 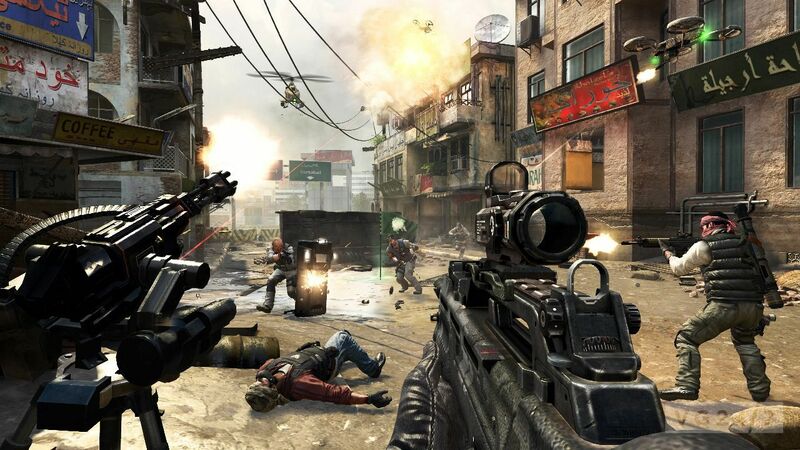 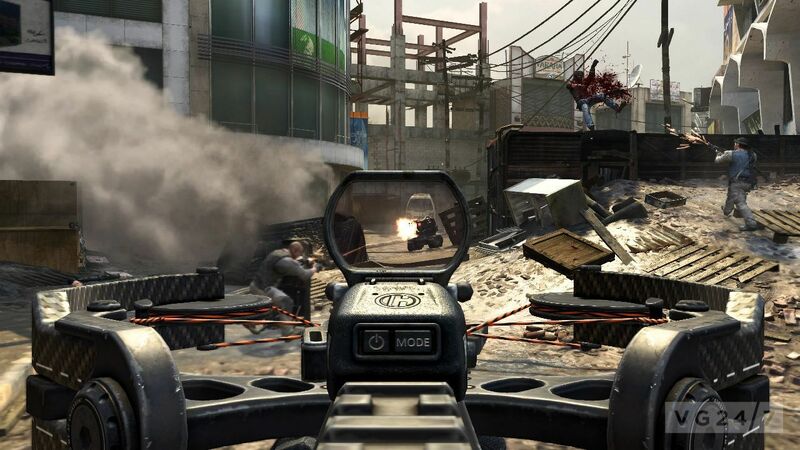 Black Ops 2 multiplayer screenshots have been released by Activision. 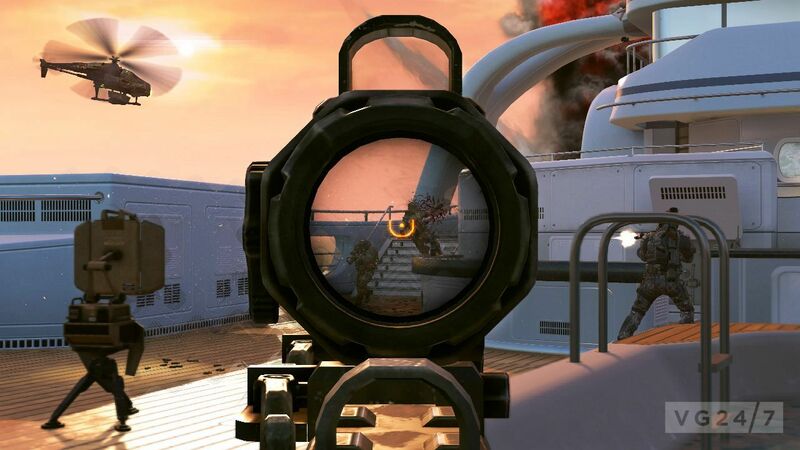 You can have a look at them below. 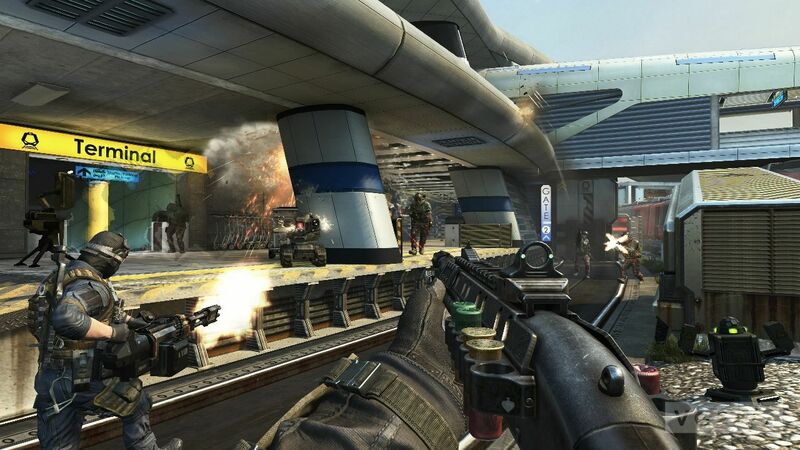 The latest Call of Duty game from Treyarch releases worldwide on PC, PS3, and Xbox 360 November 13, and is a launch title for Wii U.